Bay windows were a popular feature of Victorian homes and can add an elegant style to any home. The epitome of British style, with their recognisable curved shape they can add a touch of sophistication to your home. Appealing to all homeowners, they will give your home a light and spacious feel. Many are in love with their romantic look and how they can also improve the exterior of your home. If you do not already have bay windows, a roof and base can be created to allow an easy installation that will dramatically alter the look of your home. With protruding windows, they can increase the amount of natural light that enters your home as well as giving the illusion that your room is larger. With the windows angled away from the house, the space in your living room instantly feels greater. 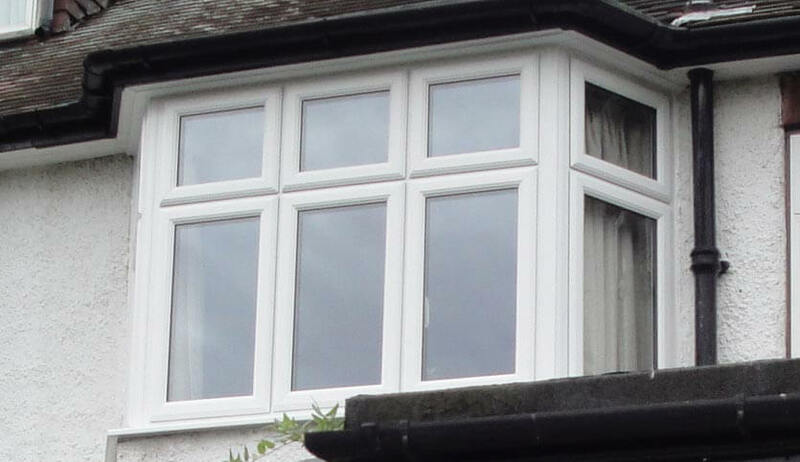 They usually have an inside angle of 90, 135 or 150 degrees, however we can create any combination of windows for you. Using our unique bay post technology, we can achieve the angle that is perfect for your home. They can also be used to incorporate stylish seating areas that provide the ideal place to settle down with a book and take in your beautiful outside views. 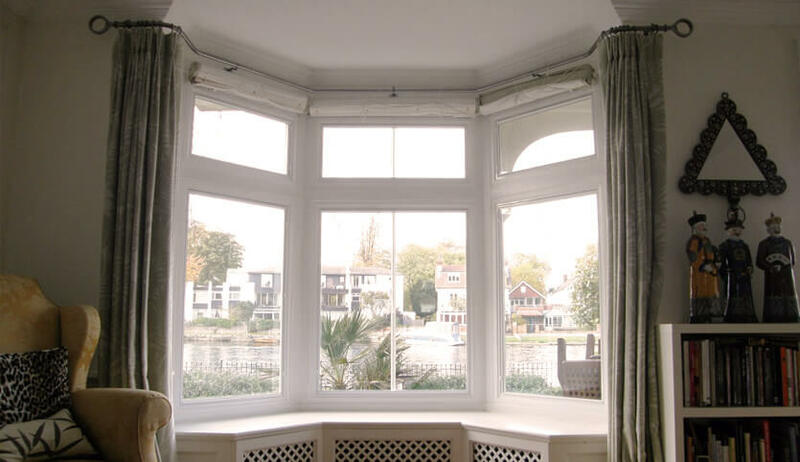 If you already have bay windows, you can replace them for a more efficient alternative. This allows you to enjoy the traditional bay windows you know and love but without the hefty energy bill. Older single glazed windows can often let in draughts and can see your heating going to waste. Replacing these older windows for double or triple glazing and secure frames means that you could see your energy bills dramatically reduced as heat stays within your home and the cold is kept out. This will give you a much more comfortable home during the winter months with less need to turn the heating up to max. 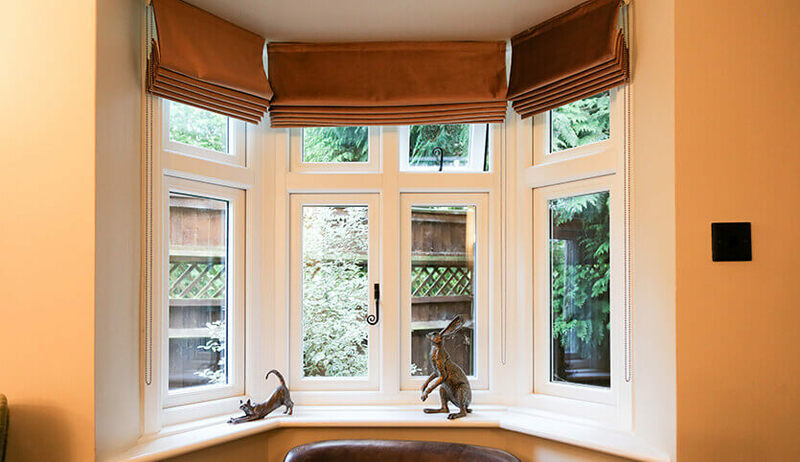 Our attractive bay windows are available in uPVC, aluminium or timber to allow you to choose the material perfect for your home. Classic and effective windows that allows for versatility. Lightweight yet extremely strong windows that ticks all the boxes. Beautiful windows that keep your home looking good and feeling comfortable. Our finishes consist of popular wood effect finishes available in black, white, natural, oak and cream. Our ‘Kolor Bond’ system allows us to create or match any colour that you desire, allowing you to get the exact windows you envisaged. 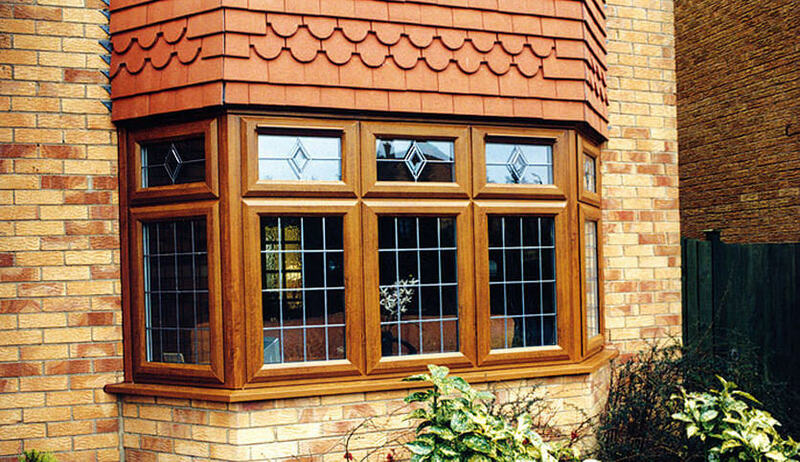 With uPVC, timber and aluminium, you can choose from any RAL colour for your windows. 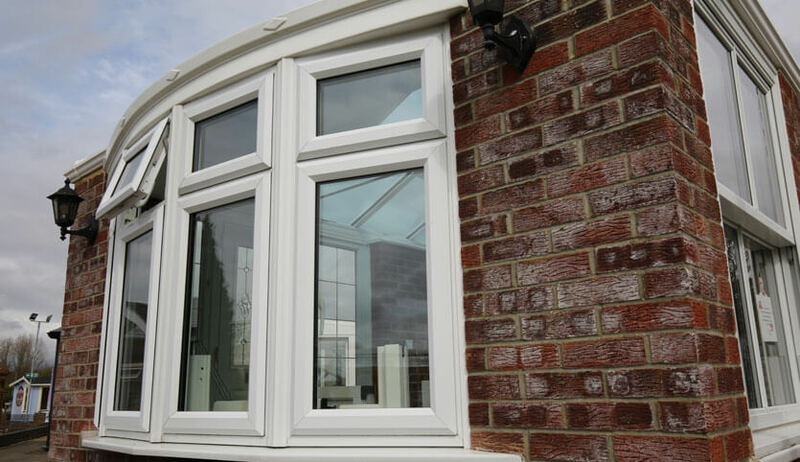 Available with double glazing, when paired with the qualities of UPVC, timber or aluminium, these windows provide a safe, warm and secure home. We allow you to fully customise your windows to your personal style, which is why we offer a variety of glass and Georgian bar options. An advanced level of glazing protection for your home offering the highest levels of efficiency, security and insulation.